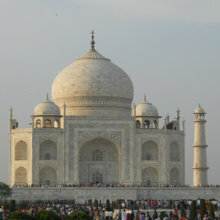 Tourists sometimes plan a day trip to Agra, for Tajmahal while on a trip to the capital of India, Delhi. 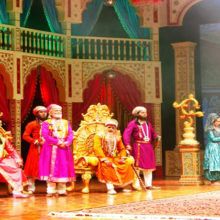 Other times they drop into Agra from the pink city, Jaipur. 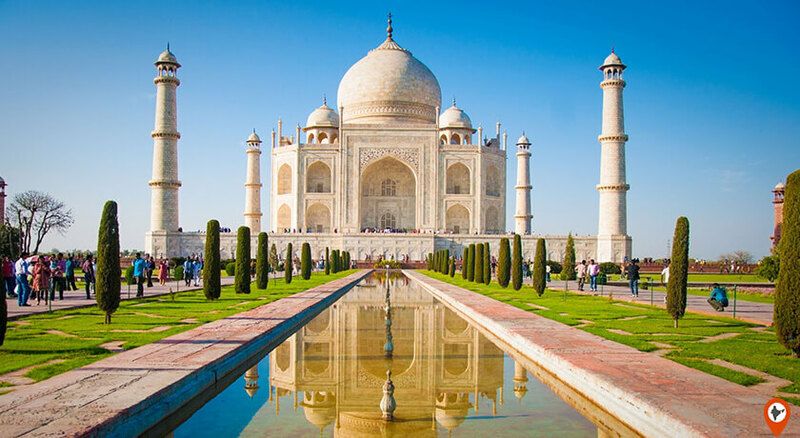 It is thus, a part of the Golden Triangle, which is essentially a fancy term for the tourist circle which comprises of Agra, Delhi and Jaipur. The historical significance of all cities is paramount in context of the architecture and the monuments. 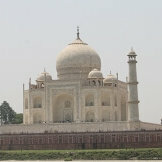 The romantic history of the Taj Mahal in Agra lures in tourists every day. 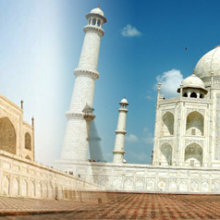 Distance and Time- Like mentioned before, one could embark on the Taj Mahal tour from Delhi. After spending a fair share of time sightseeing in Delhi, the person could go to Agra. 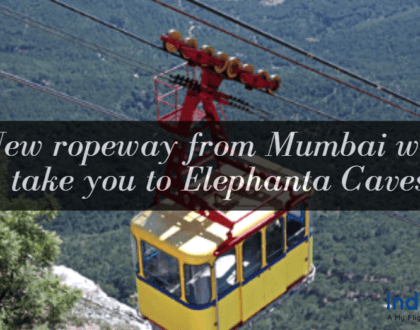 It is a five-hour drive from Delhi to Agra, covering approximately 204 kilometres. 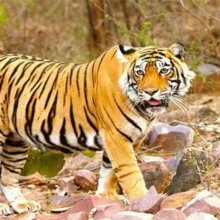 You could spend a day in Agra and the next day, go to Jaipur, which is another five-hour drive, which approximately covers a distance of around 232 kilometres. 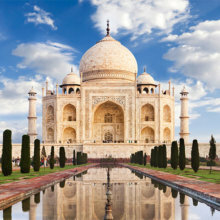 The Taj Mahal is more than often interpreted as a symbol of love. 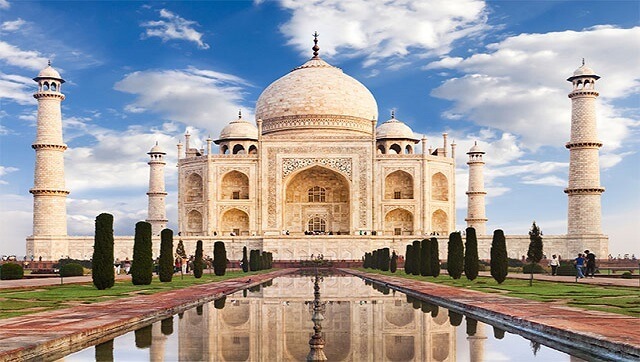 During the time of Mughal rule, emperor Shah Jahan had commissioned the construction of this mausoleum, in the memory of his beloved wife, Arjumandbanu Begum (Mumtaz Mahal) in the year 1632. 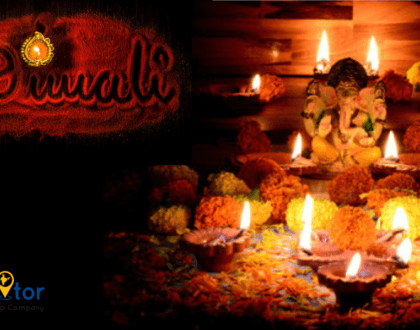 Perched on the southern bank of river Yamuna, it had taken twenty years to be constructed. It is a beautiful illustration of the marksmanship of the Mughal era, with its amalgamation of Islamic, Indian and Persian features. There are some really gruesome rumours that can be heard about the Taj Mahal. 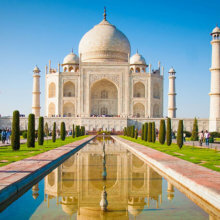 For instance, it is believed by many that Shah Jahan had ordered for the hands of the workers (those who had any hand in the construction of the monument to be cut off,) so that nobody would be able to replicate the structure. The white marble celebrates every nuance of nature, and changes colour according to the time of the day, based on the moonlight or sunshine, hitting its surface. 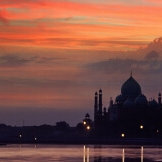 The minarets and the domes with the different jewels used in the construction lends a very romantic aura to the place. 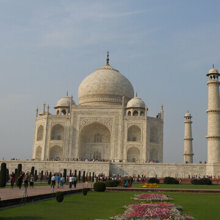 However, the Taj Mahal is not the sole attraction in the city of Agra. This city is famous for its notable Mughal era architecture evident in the structures and monuments like the Agra Fort and Fatehpur Sikri. 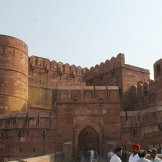 The Agra Fort had been commissioned by the Mughal Emperor Akbar the Great in the year 1565. 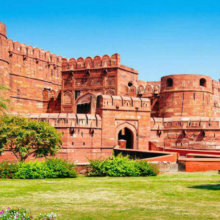 Also known as the Red Fort, this monument encompasses structures like the Moti Masjid, the Diwan- e- Khas, the Diwan- e- Aam, Khas Mahal, Jahangir’s Palace, Shish Mahal and the MusammanBurj. Fatehpur Sikri is also from the same period of time. Akbar had built Fatehpur Sikri, at a distance of 35 kilometres away from the city of Agra and had shifted his capital there. However, eventually, he again had to relocate his headquarters back to the Agra Fort, due to the shortage of water. 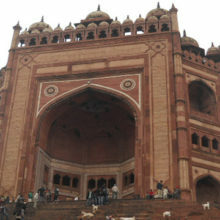 Currently, the majestic Buland Darwaza has become a tourist attraction at Fatehpur Sikri. 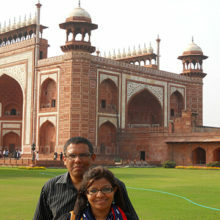 Akbar’s tomb, Jama Masjid, these are also some of the places which can be visited during your Agra tour. 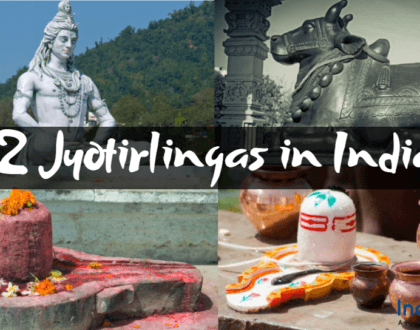 The Mankamashwar Temple is an ancient Shiva temple, located in the old city, is also another tourist attraction. 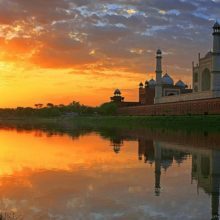 Other places for sightseeing in Agra would be the Keetham Lake, MehtabBagh and Ram Bagh, which happens to be the oldest Mughal Garden in India, built during the time of Babur. The most perfect time to visit Agra would be autumn. Sometime between October and March. By that time, the summer heat would have ebbed away and it would be a perfect time. 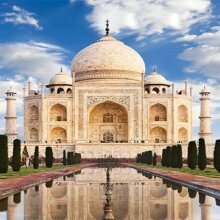 For the Same day trip in Agra, one could go visit the Taj Mahal, then go the bazaar, do some light touristy shopping, have lunch and then buy some souvenirs. 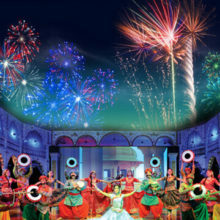 Or go visit the Red Fort, time permitting. 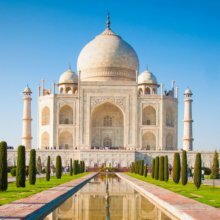 There are private tours organized, but they are slightly expensive and one might have to loosen their purse strings to have dinner at the rooftop hotel at the Taj Mahal, but the experience is worth every dime.